Android P is a treasure trove when it comes to major and minor QoL updates. The yet-to-be-named version of Android brings a healthy mix of security features and improved aesthetics. Very often, when an app goes belly up on you, Android sends a notification stating that the app is not responding, would you like to wait for it to respond or kill it. 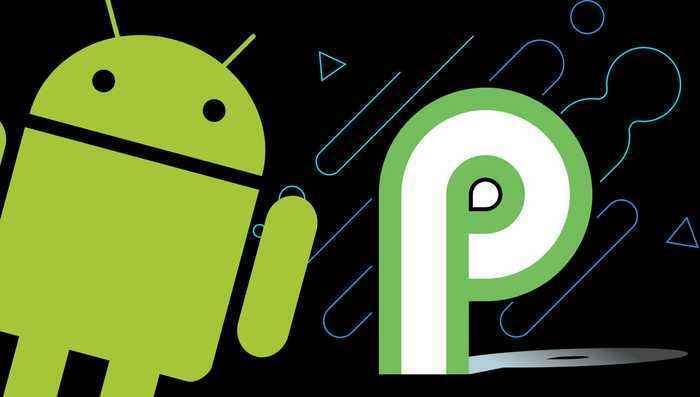 As of Android P, the application will crash without any notification to the user. It’s not necessarily a benefit to users, but it forces developers to pay particular attention to the underlying problems that caused the crash and make sure that the issue is resolved. Android’s recent limitations on background services mean transitioning to a service is probably not a great idea here. It’s a bit of a catch-22 for developers as they are discouraged from running anything in the foreground thread. In the source video linked below, Google discusses potential solutions to avoid this problem including the AsyncTask API. You should take a look at it if you’re interested in learning more about tackling this problem. The change doesn’t affect users much, and if anything, they might be under the impression that the apps are crashing less often. The developer will have to be extra vigilant due to the notifications being less visible and have to keep an eye out for their crash tools such as Firebase crash reporting and not direct user feedback. However, there is an option to can bring back these crash dialogues by enabling a setting in Developer Options. Android P introduces several changes in the visibility of what apps are doing in the background. It all began with, Android Oreo’s persistent notifications when certain apps were running in the background. However, Android P now gets rid of that notification entirely. The only difference is that the App Not Responding dialogue box wasn’t as annoying as placing a persistent notification.